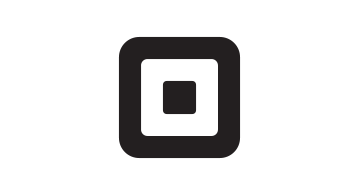 Square, Inc. is a financial services, merchant services aggregator and mobile payment company based in San Francisco, California. The company markets several software and hardware payments products, including Square Register and Square Reader, and has expanded into small business services such as Square Capital, a financing program, Square Cash, a person-to-person payments service, and Square Payroll. The company was founded in 2009 by Jack Dorsey and Jim McKelvey and launched its first app and service in 2010.